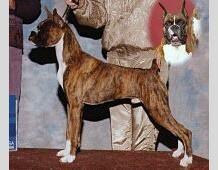 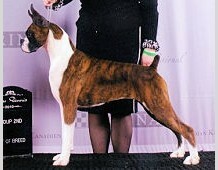 is the 'National' Boxer Club in Canada and is affiliated with the Canadian Kennel Club (CKC). 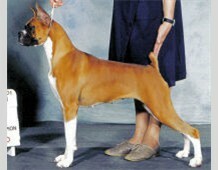 Founded in 1947 The Boxer Club of Canada has members from one end of Canada to the other and also in the United States. 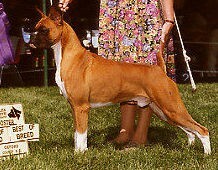 Meetings are held on-line on a monthly basis, except for July and August. 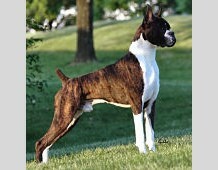 We hold rotating east / west national specialties and numerous regional specialties throughout the year. 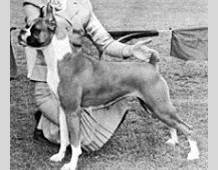 To urge members and breeders to accept the standard of the breed as approved by the CKC as the only standard of excellence by which Boxers shall be judged. 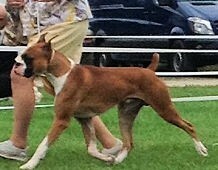 To hold a National Specialty Show, Boosters and Obedience Trials under the rules of the CKC and to maintain a program of awards which will encourage sportsmanlike competitition and advance the interest of the breed. 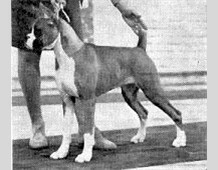 To initiate and maintain educational progams and promotional activities which will stimulate and extend public interest in the Boxer. 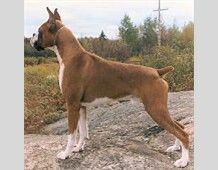 The Boxer Club of Canada Inc.
is the 'National' Boxer Club in Canada and is affiliated with the Canadian Kennel Club (CKC). 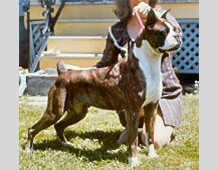 Founded in 1947 The Boxer Club of Canada has members from one end of Canada to the other and also in the United States. 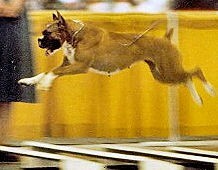 ​We are proud caretakers of the Boxer breed, its history and accomplishments. 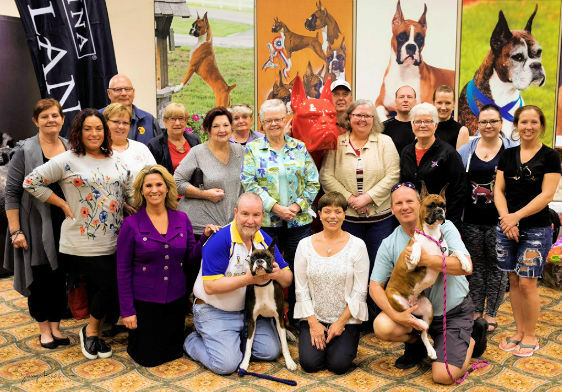 We support Boxer Rescue and health research for Boxers, we stand against breed specific legislation, and we believe strongly in the freedom of choice regarding cropping and docking. 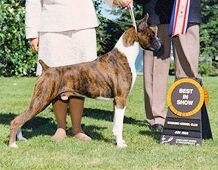 BCC promotes responsible dog ownership, reputable breeding practices, and animal welfare.